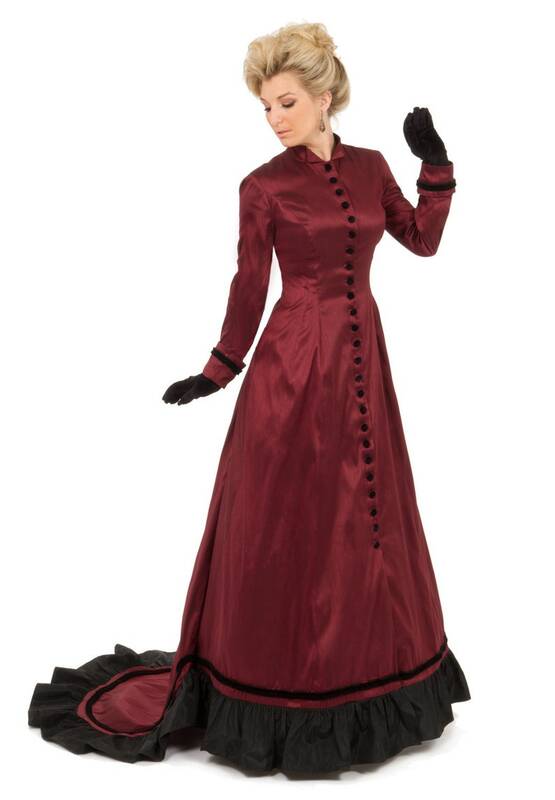 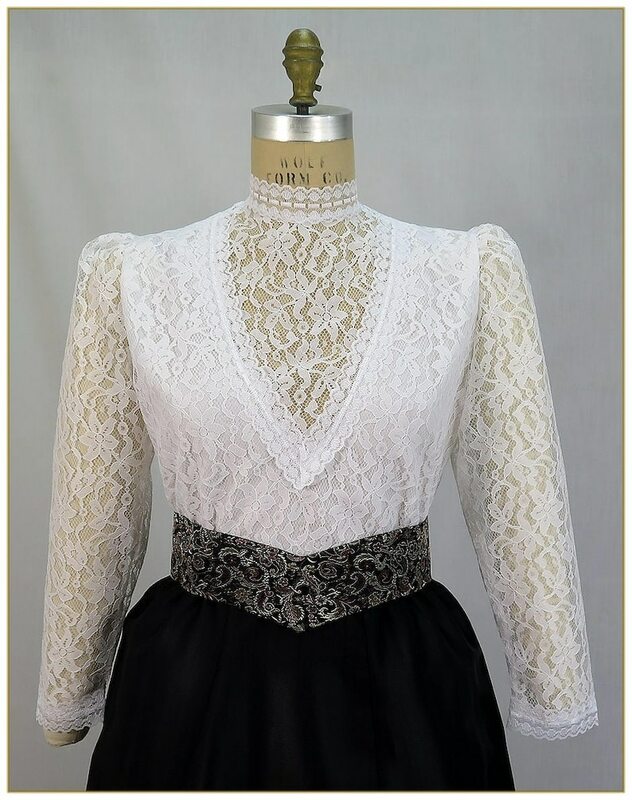 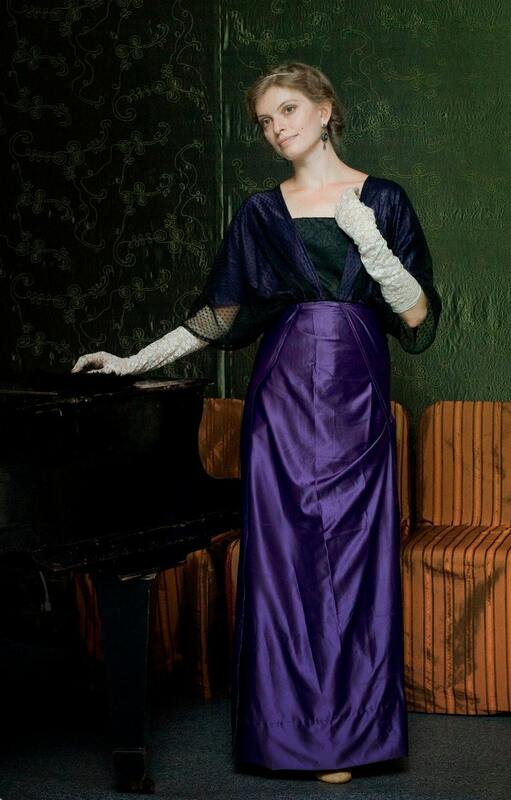 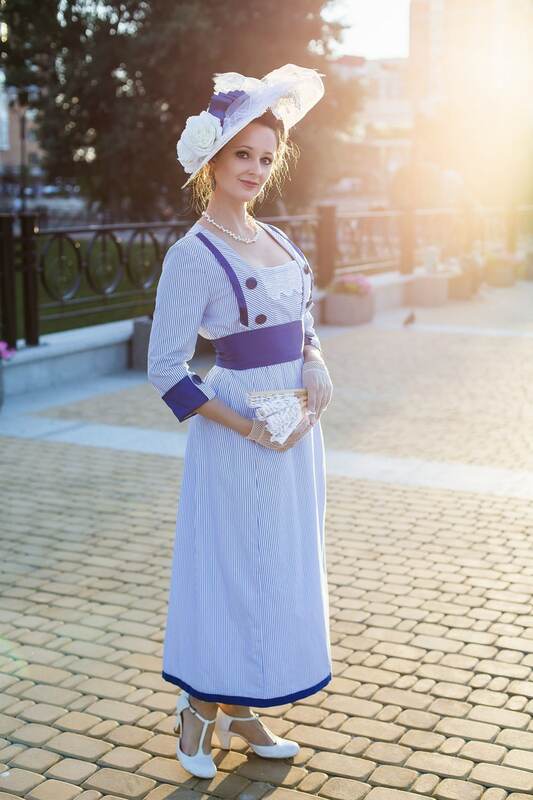 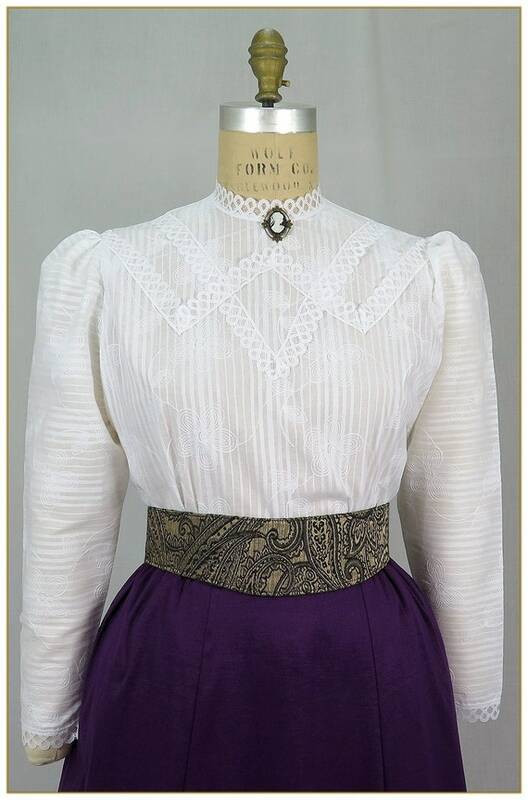 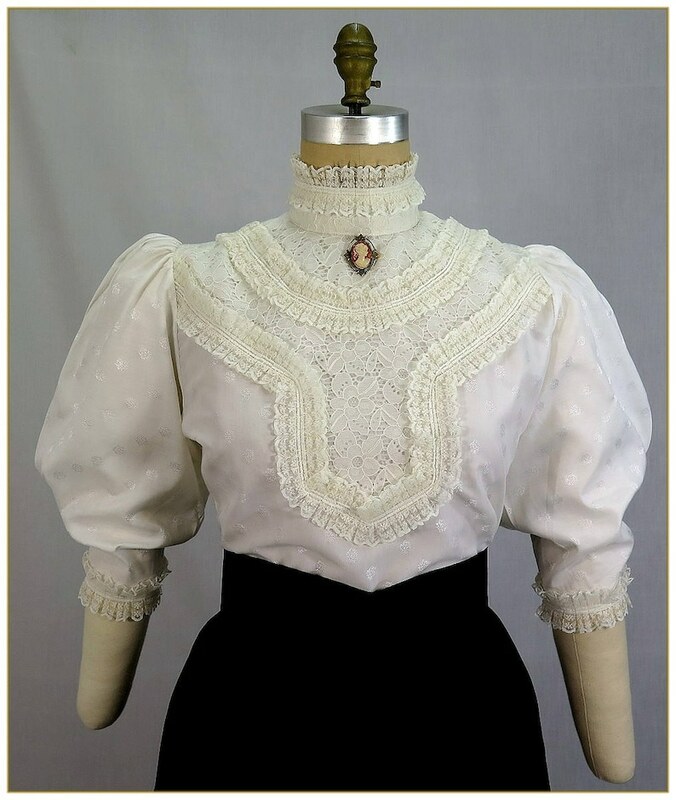 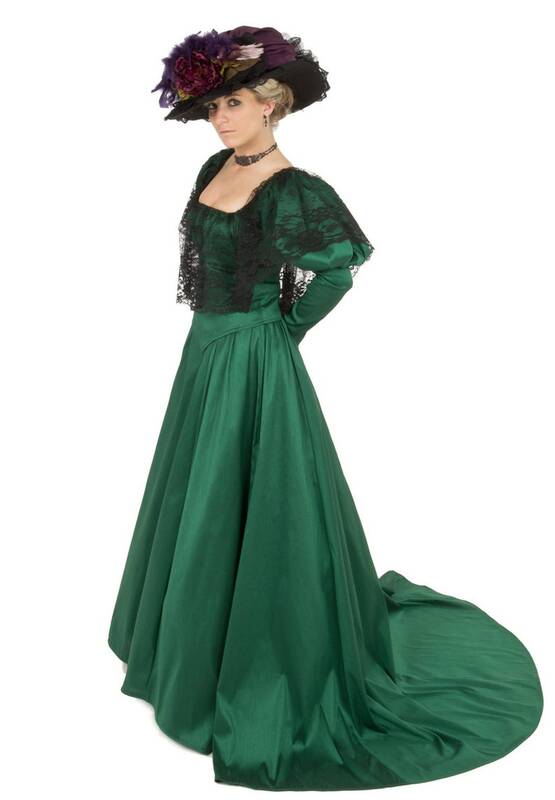 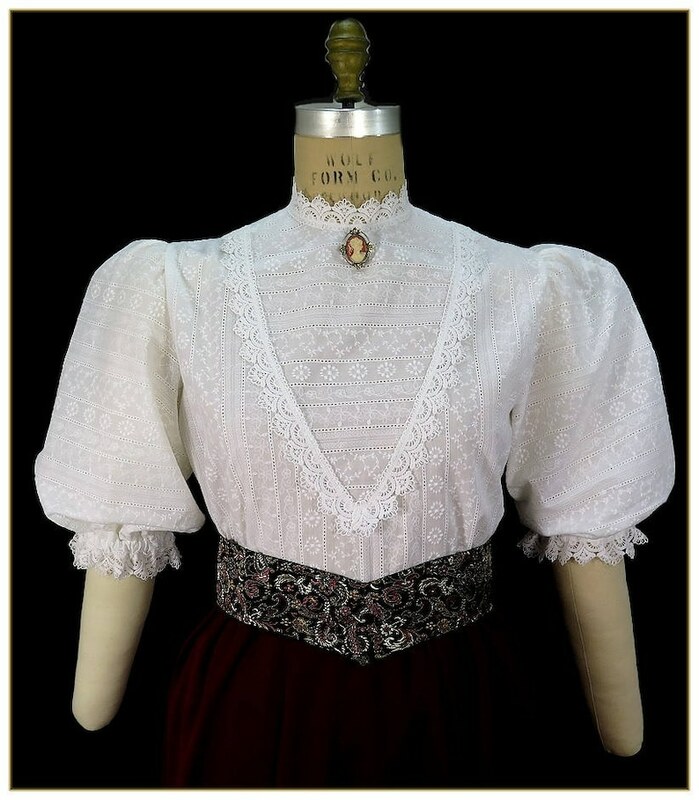 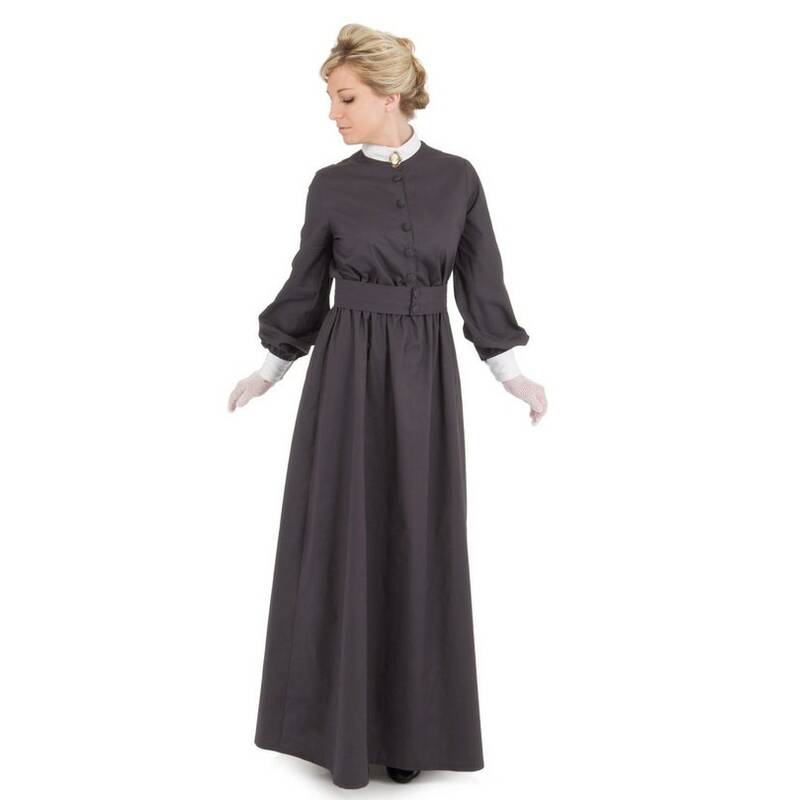 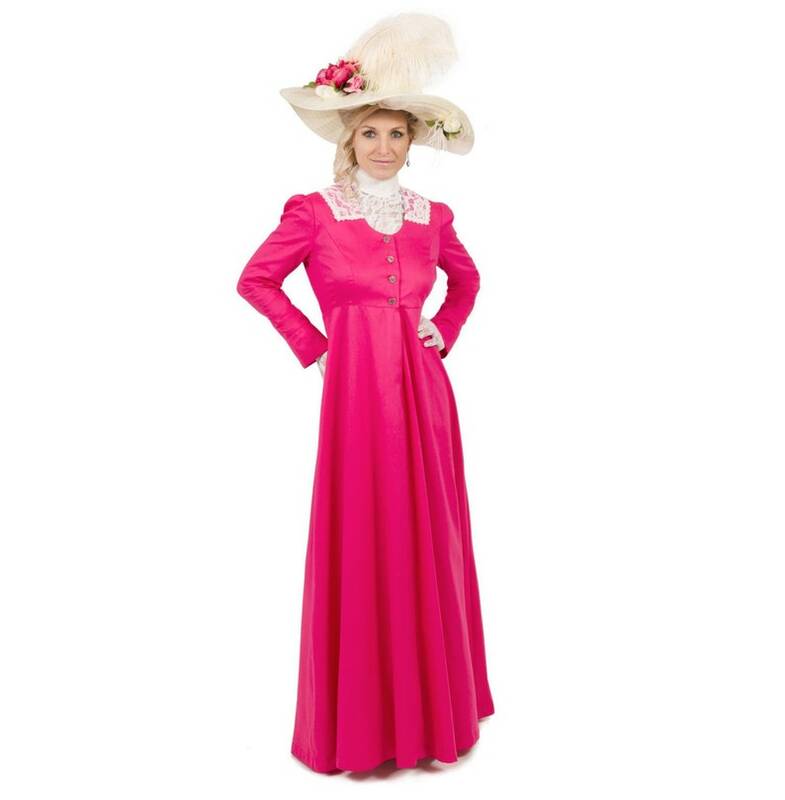 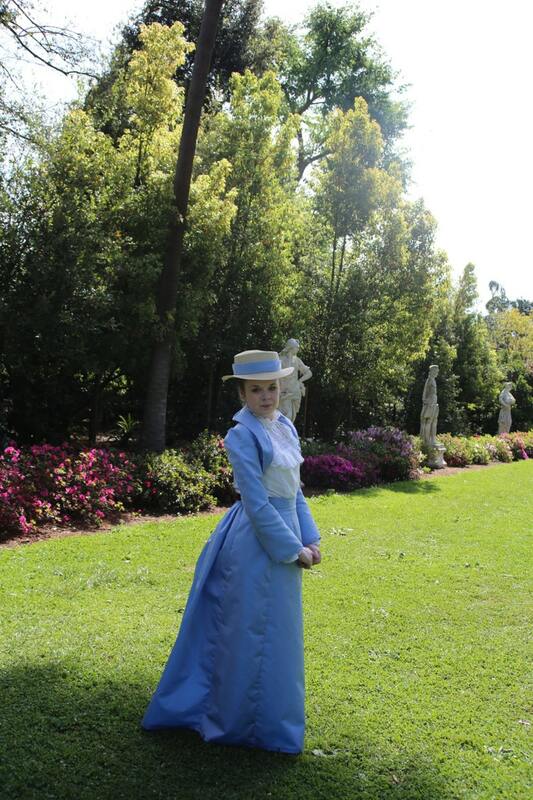 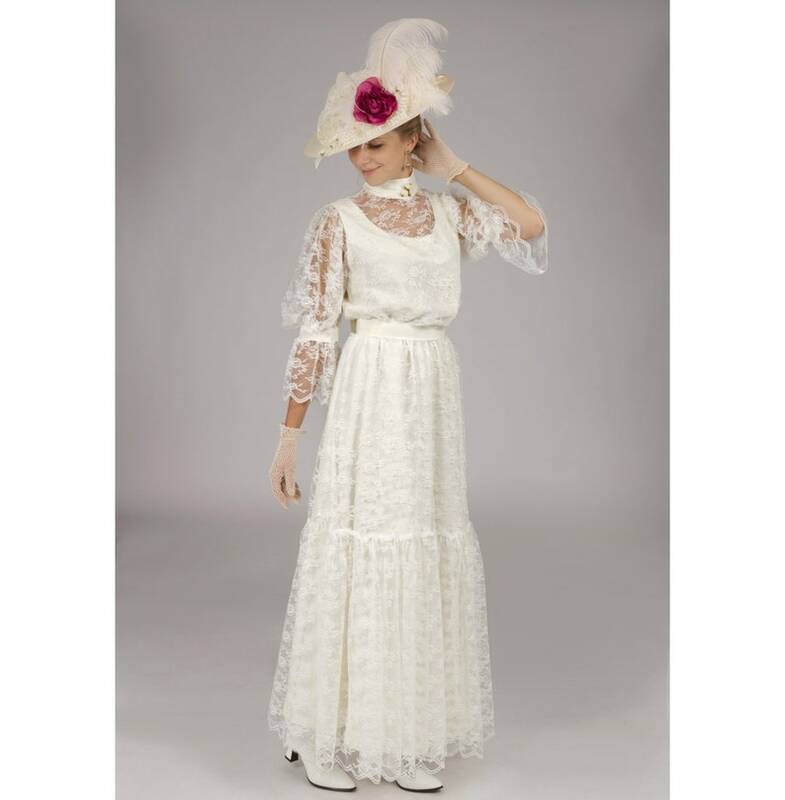 From the turn of the century Gibson Girl, to the Downton Abby craze, Edwardian clothing is increasing in popularity. 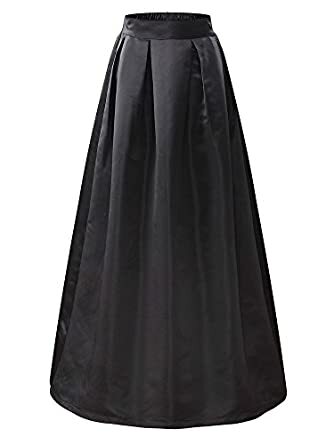 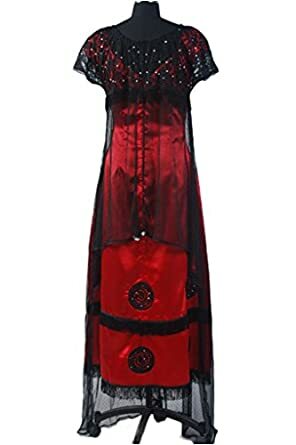 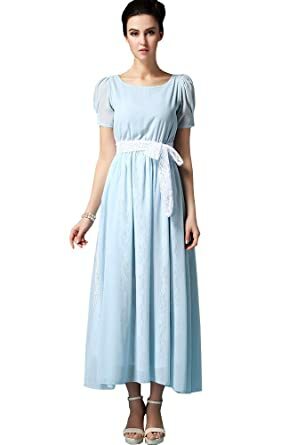 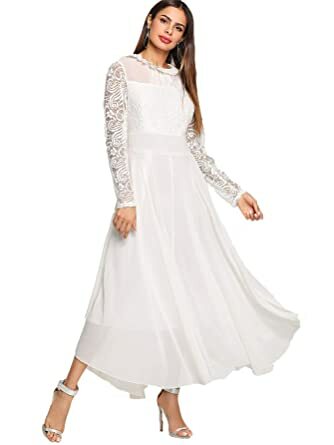 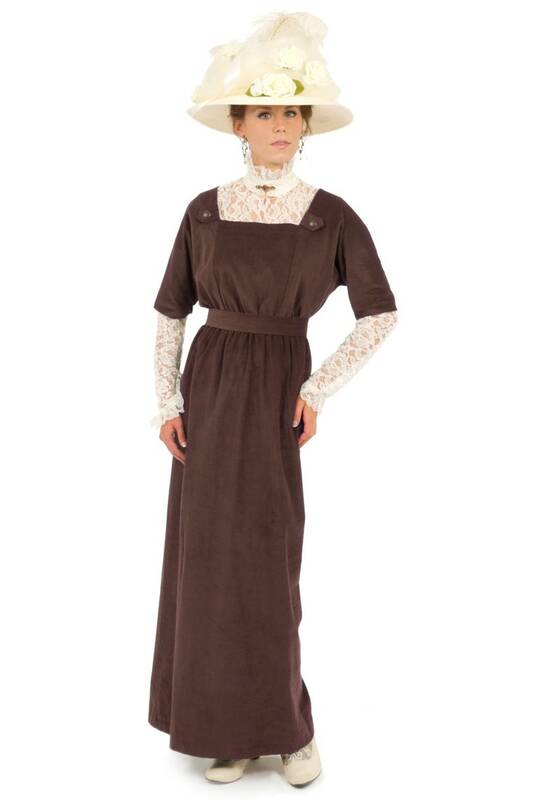 Suffragette suits, lace tea dresses, Titanic gowns, kimono robes and those amazing big picture hats are all distinguishing fashion icons of the 1900 to 1910s fashion era. 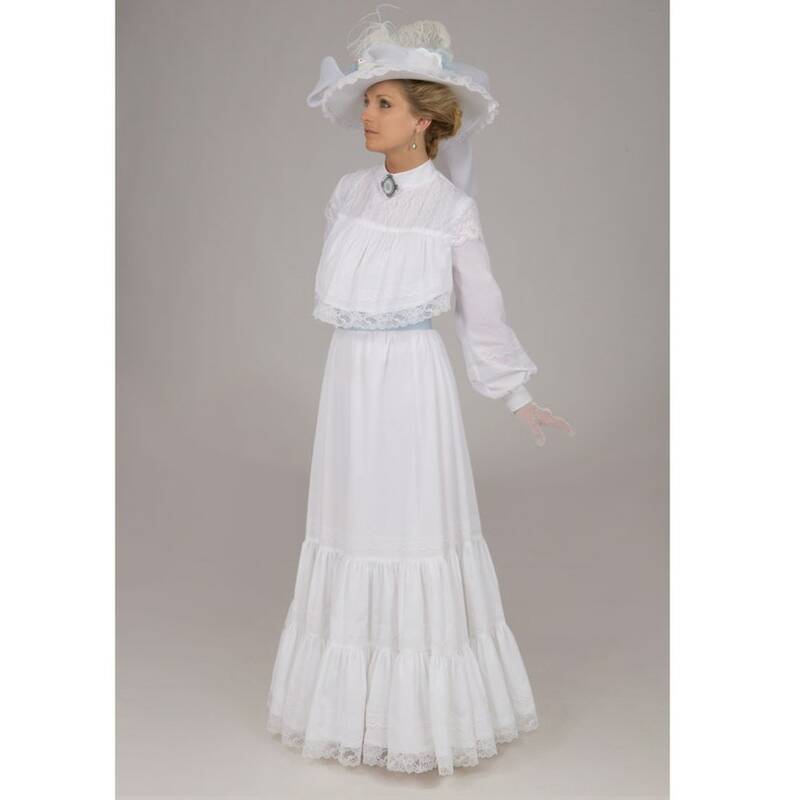 Following the Victorian era and especially after World War 1, Edwardian fashion simplified, shortened up hemlines to expose ankles and shoes. 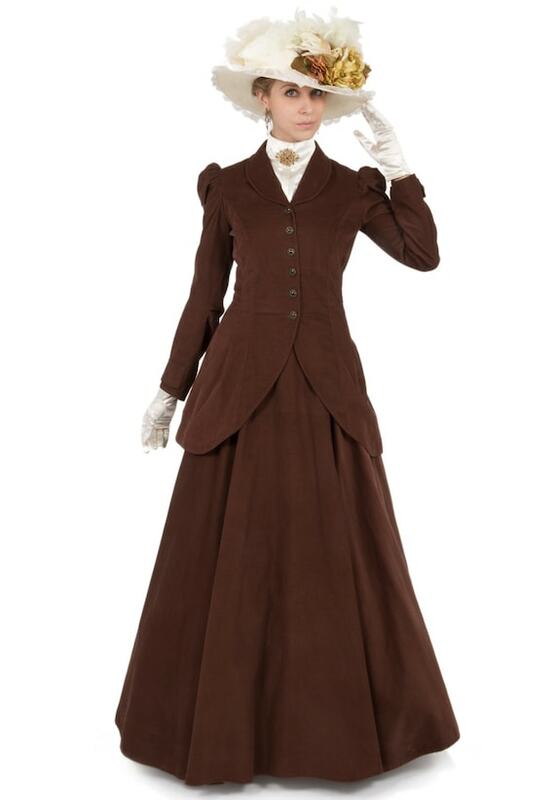 For women, it was a time to fight for the right to vote, seek freedom in dress, and travel the world. 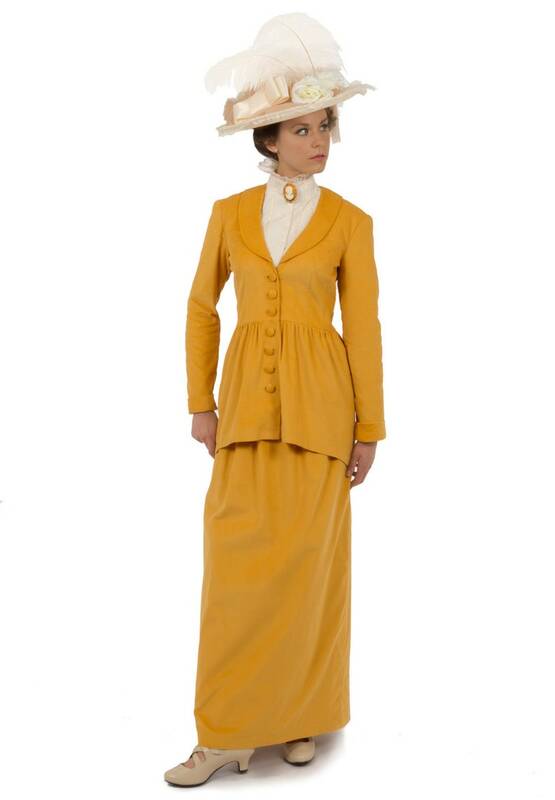 Read about Edwardian / Titanic fashion before you shop. 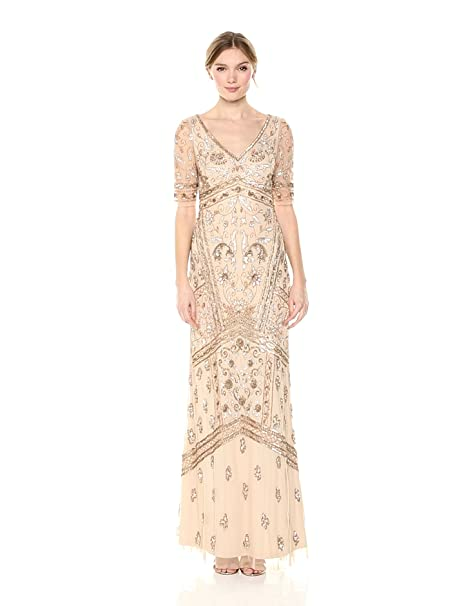 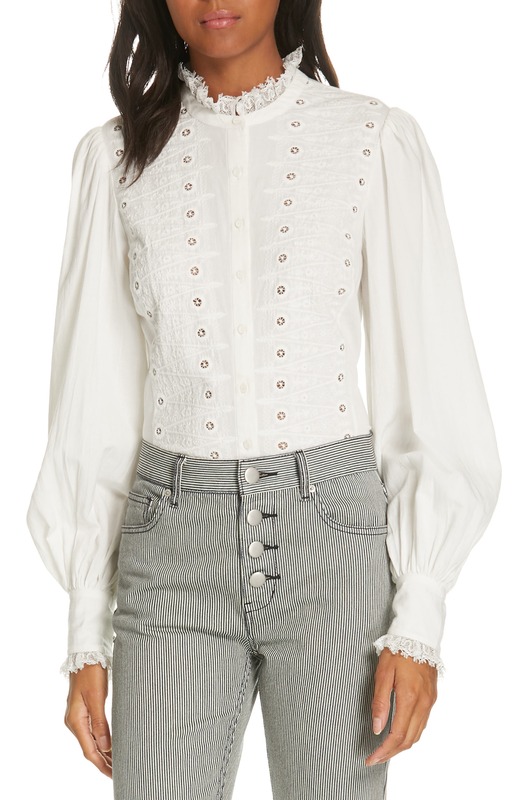 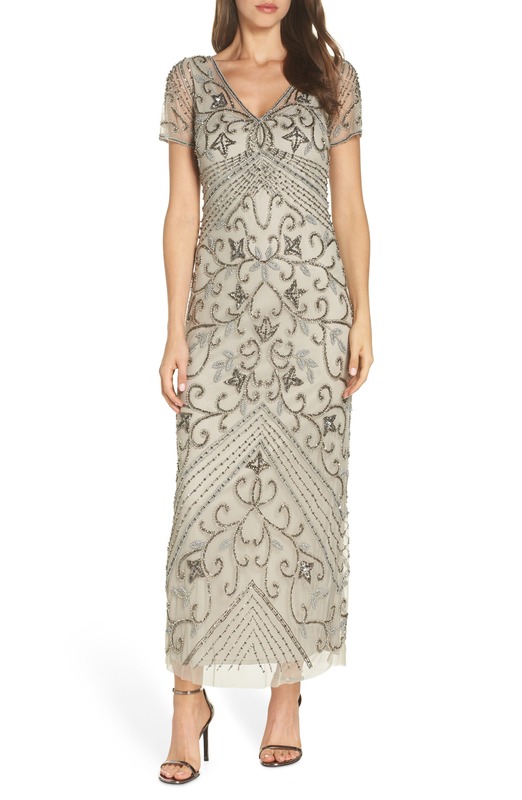 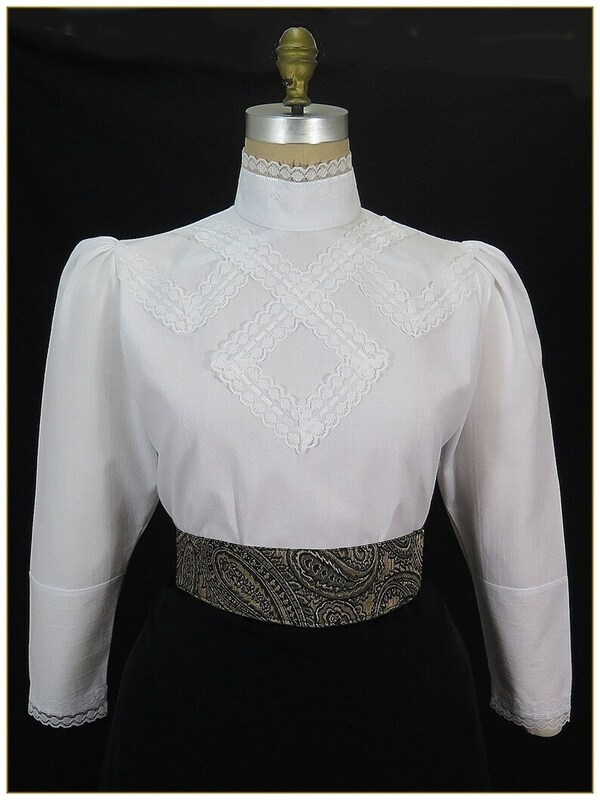 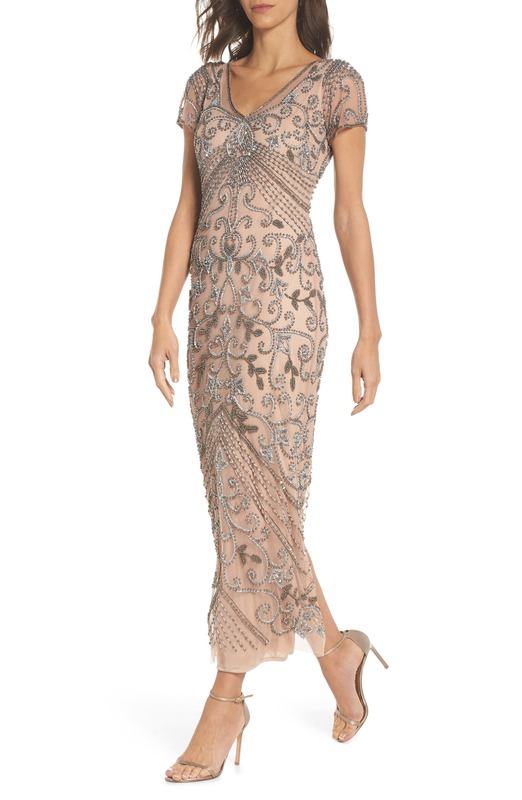 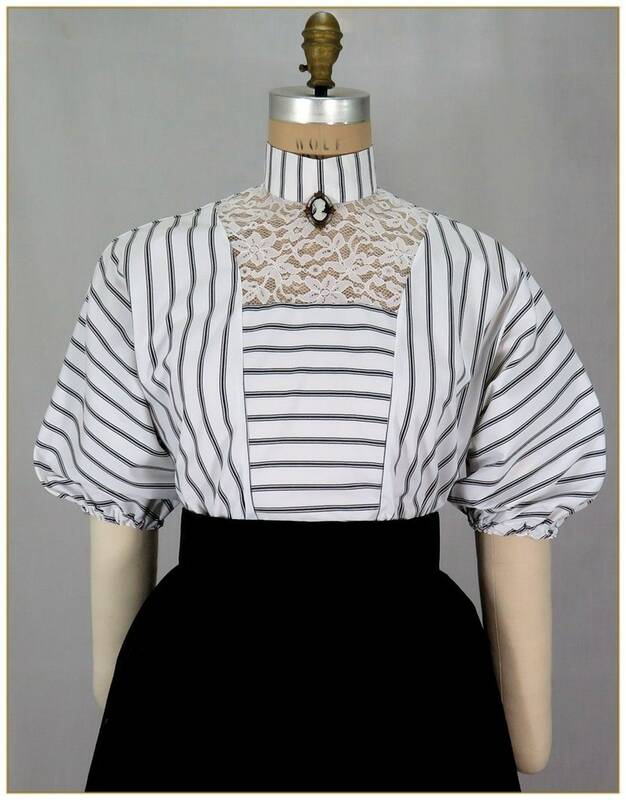 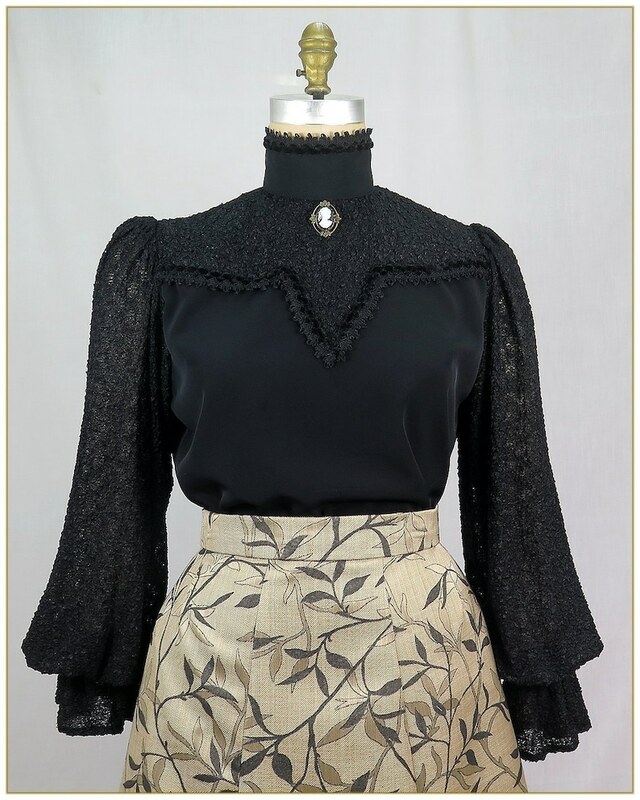 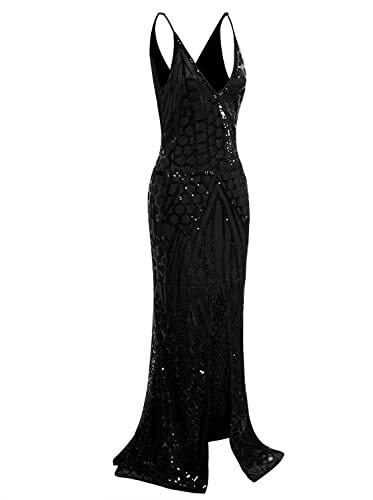 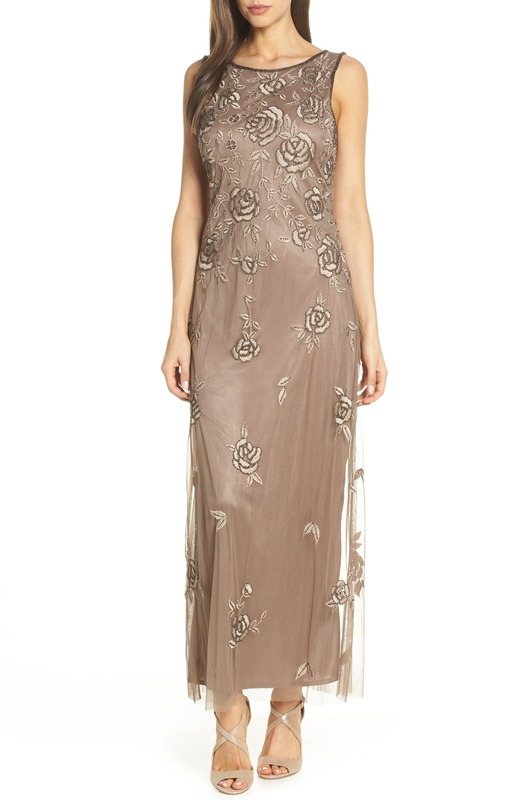 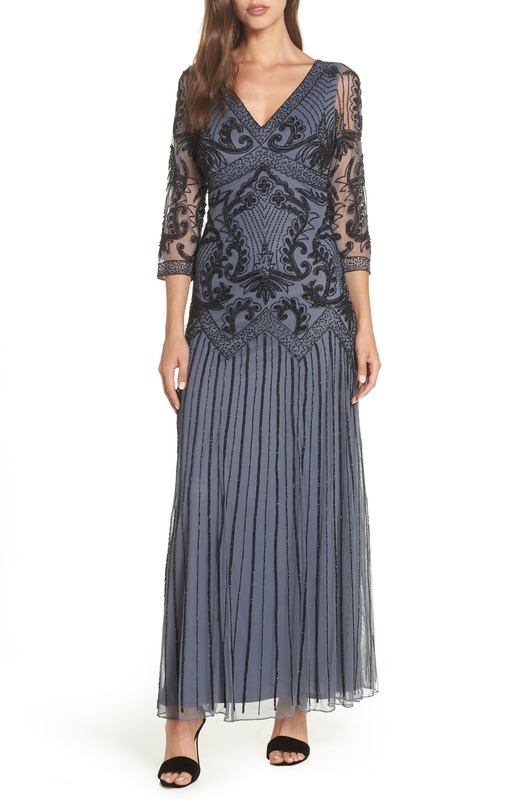 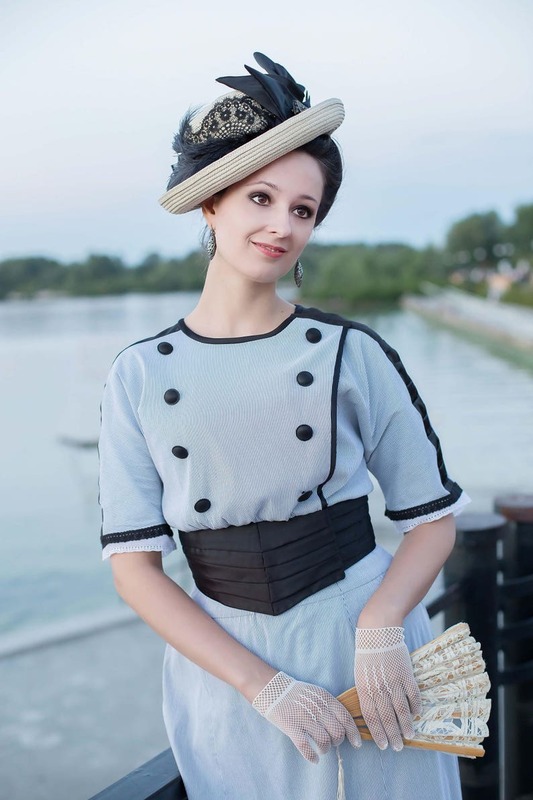 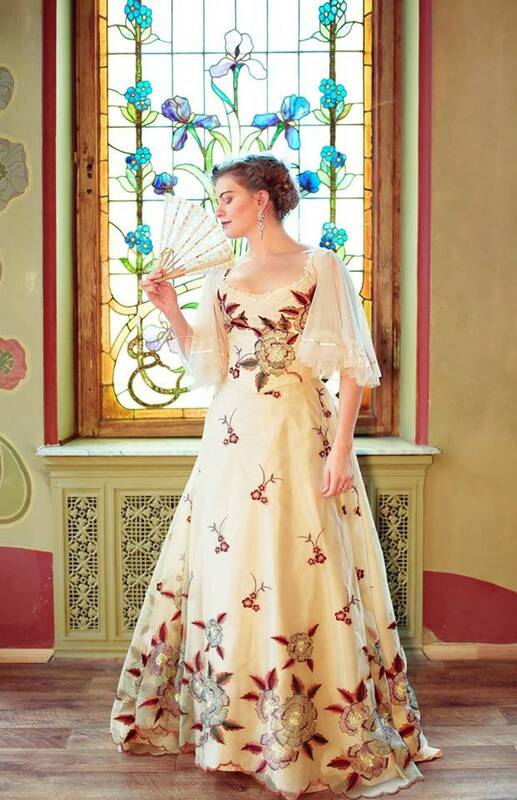 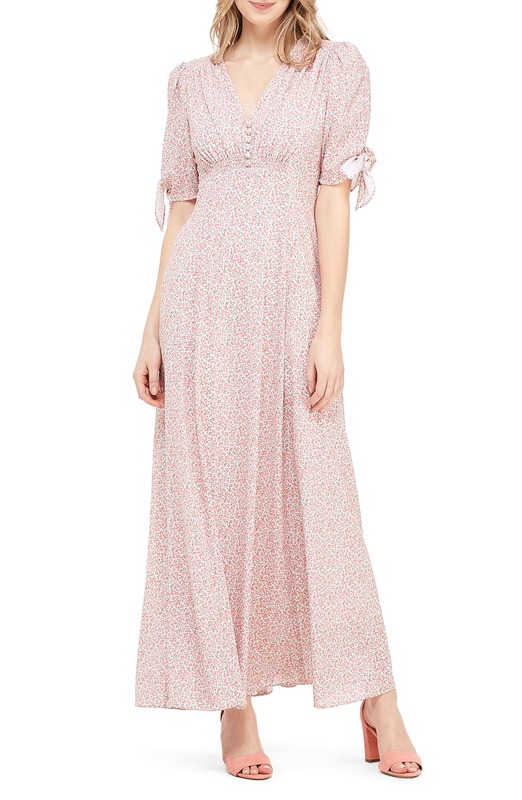 We search online and found all of these amazing 19100-1910s inspired clothes. 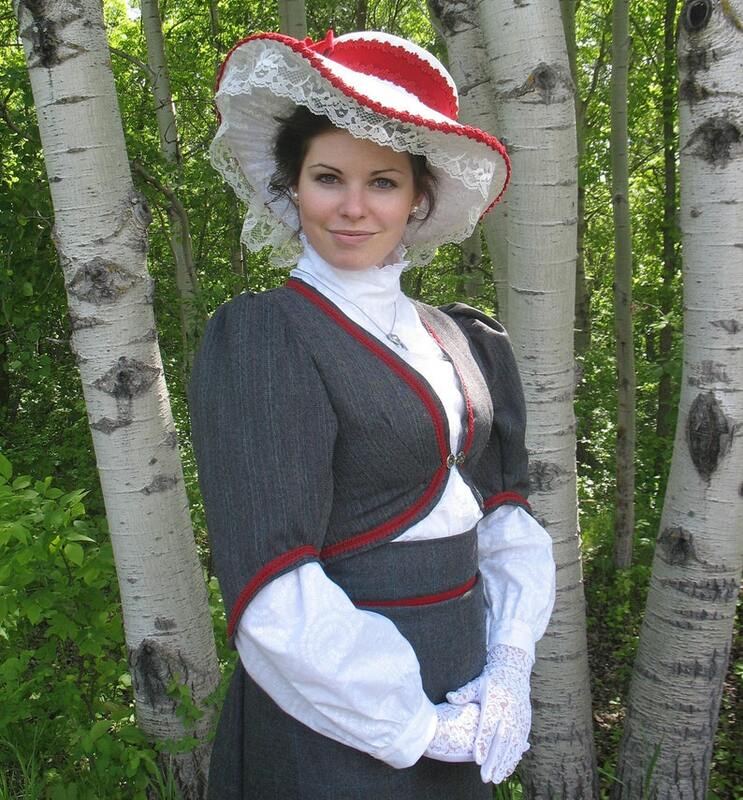 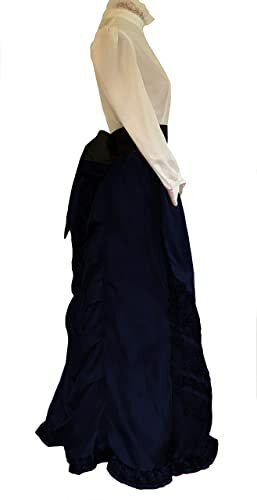 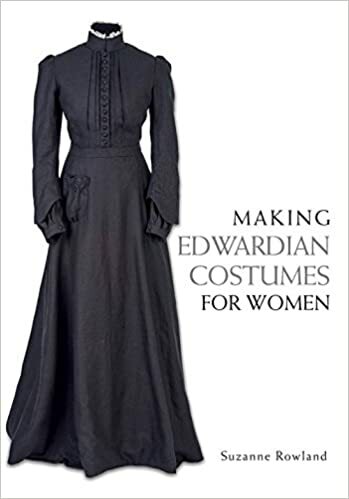 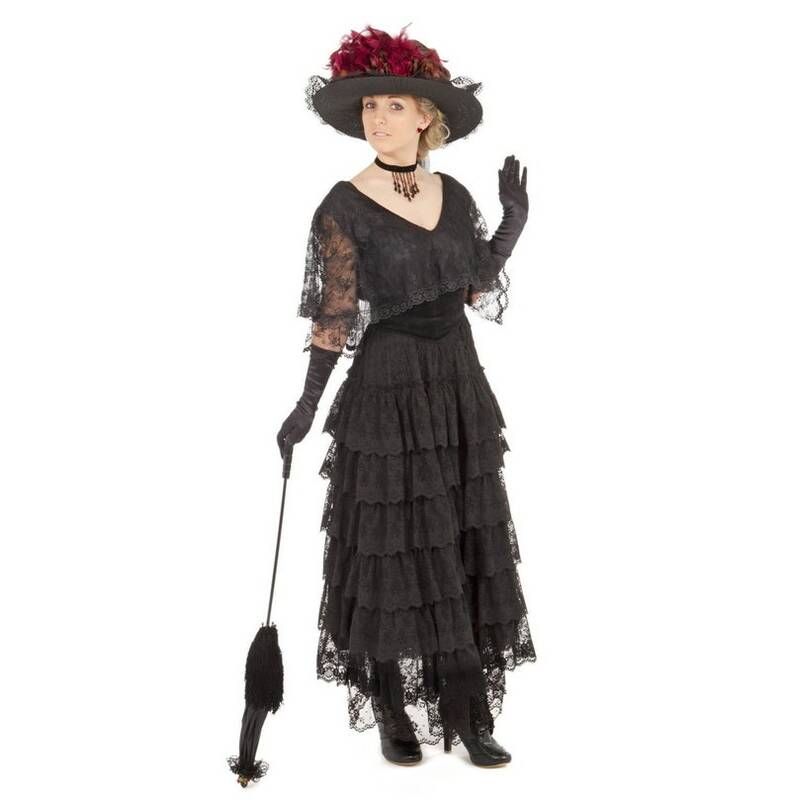 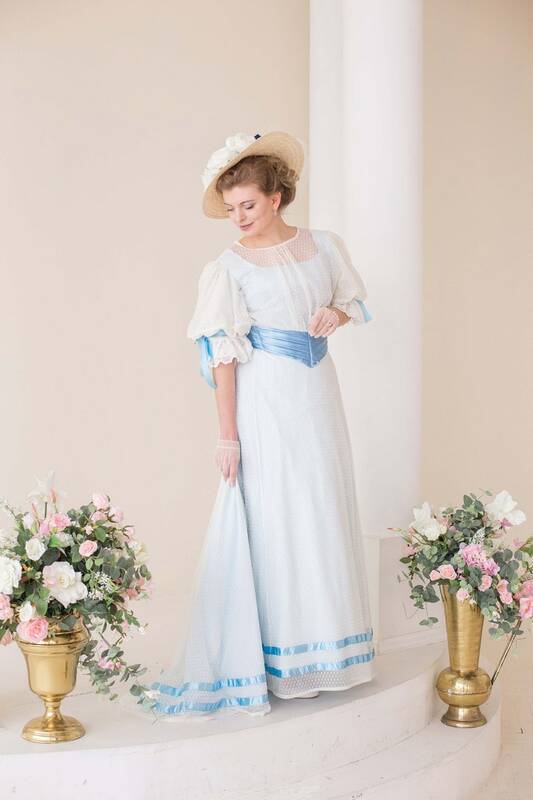 Use these new Edwardian era women’s clothes and accessories to create your own costume. 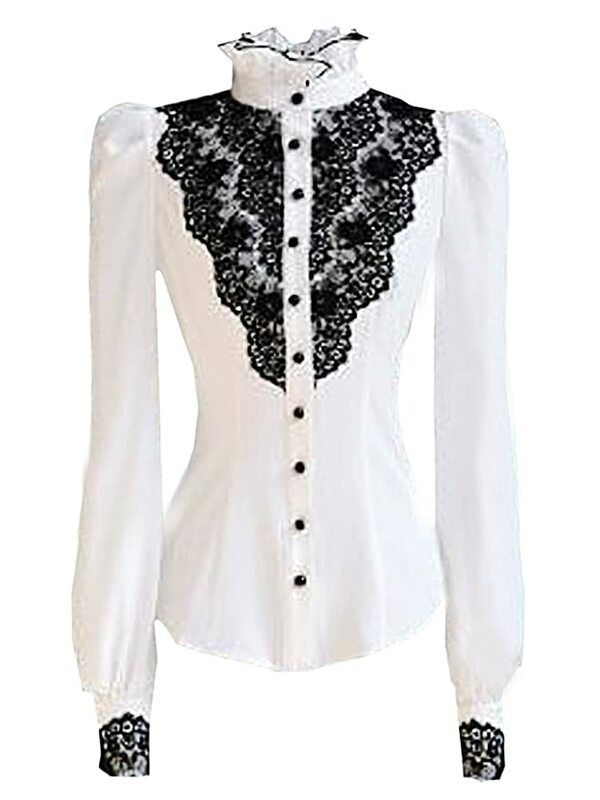 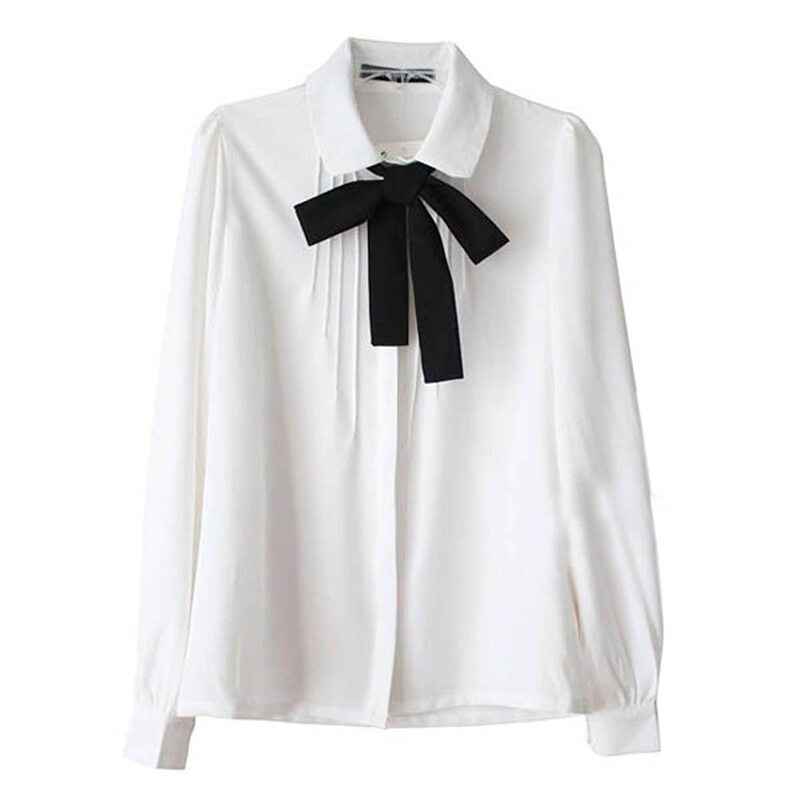 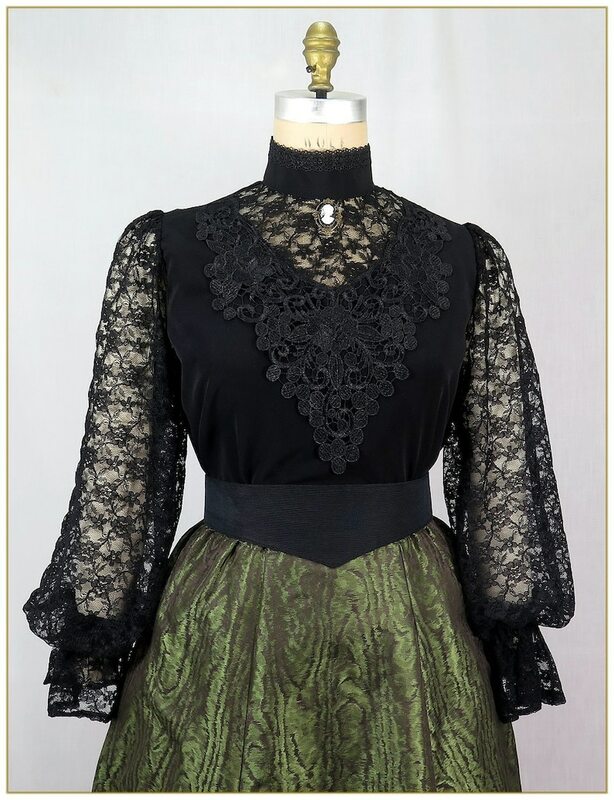 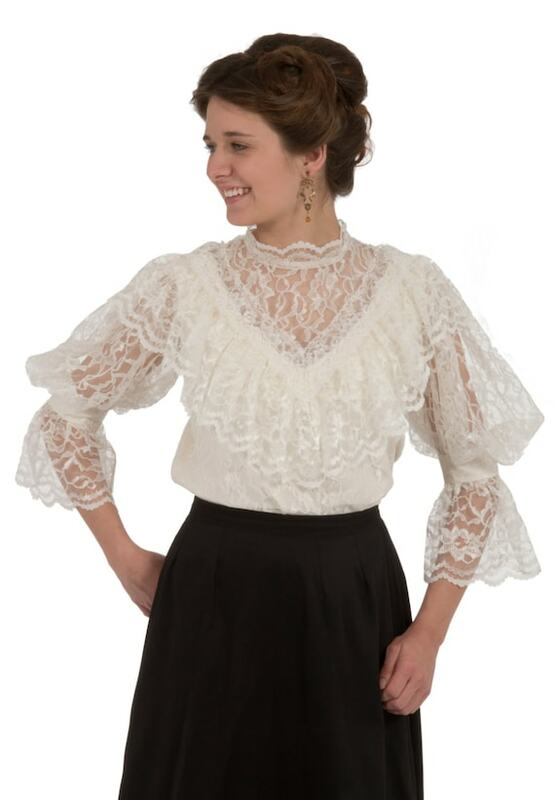 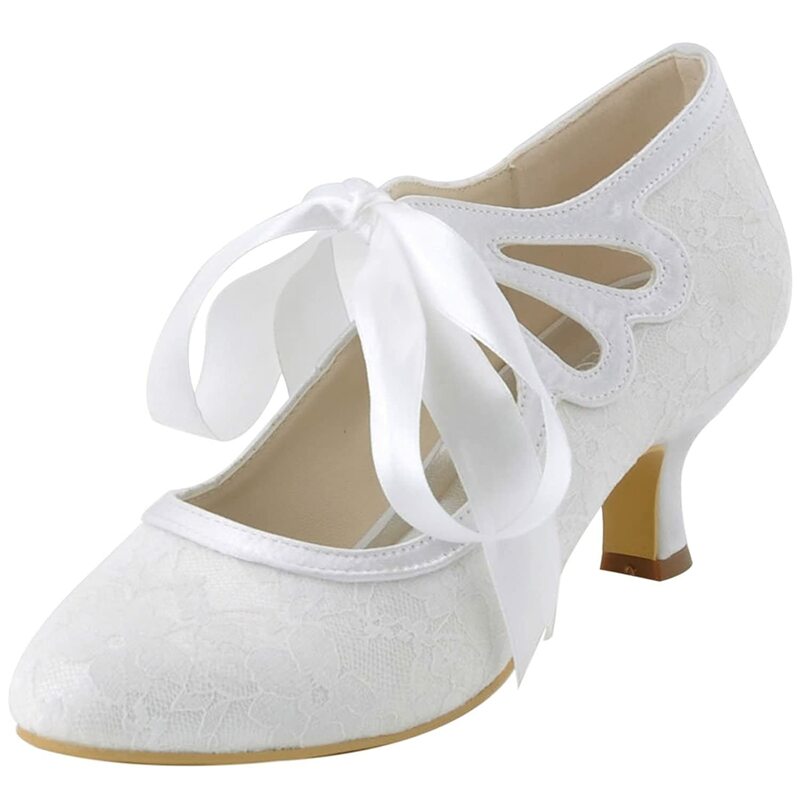 Begin with a lace dress or practical skirt and blouse. 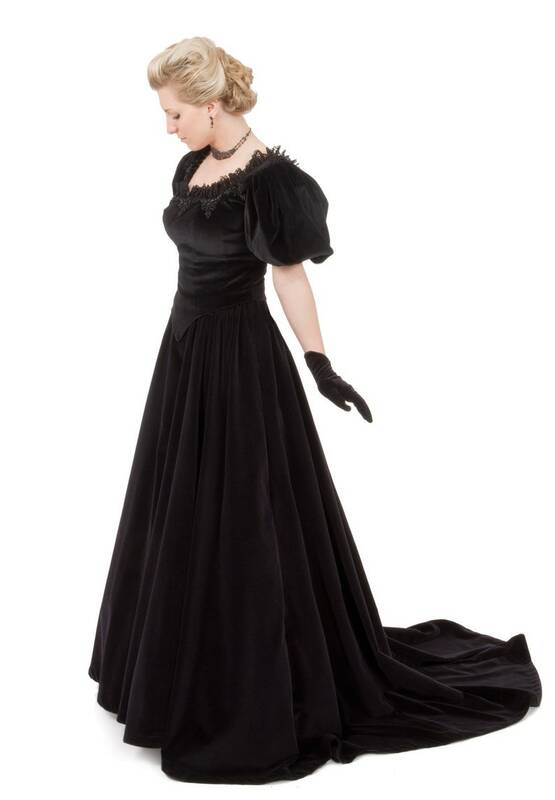 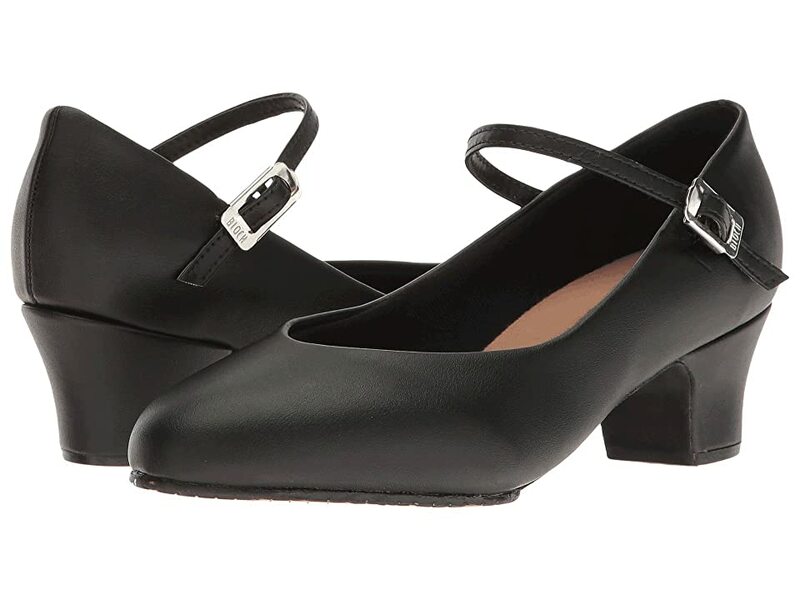 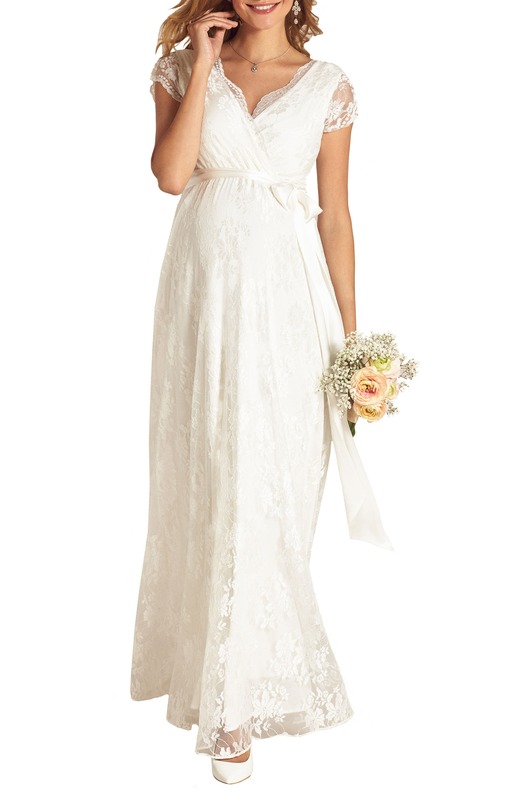 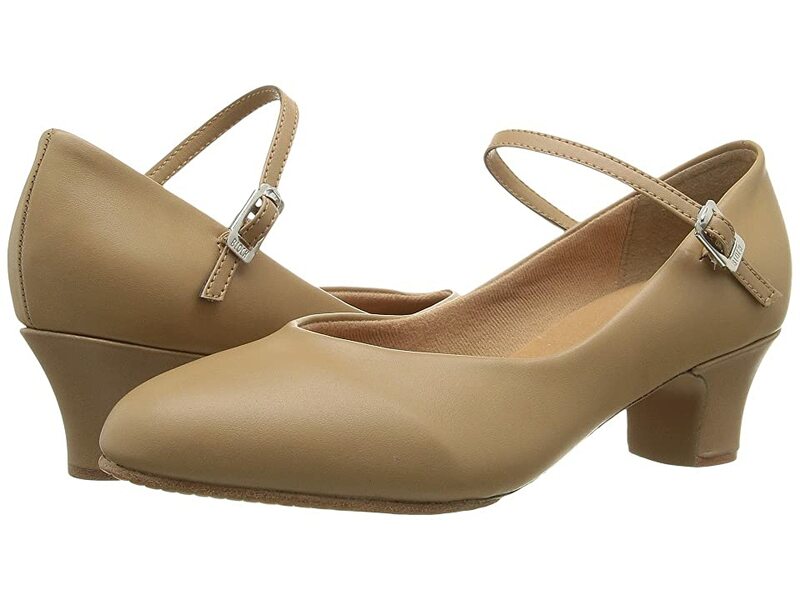 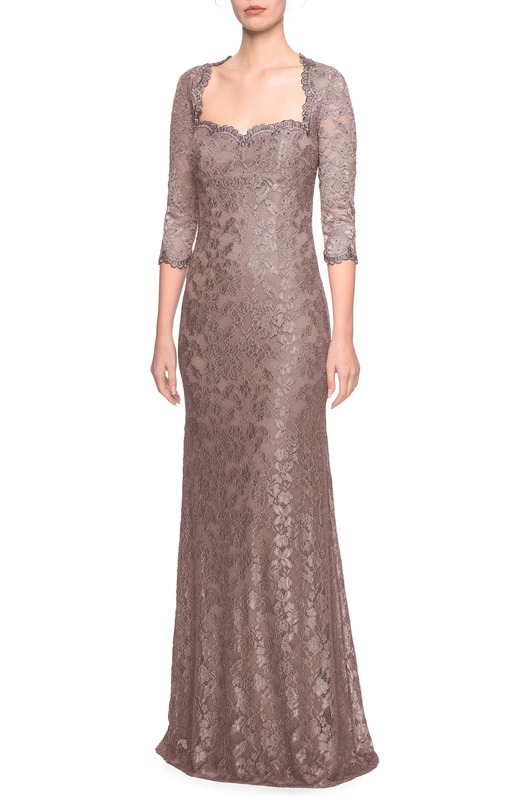 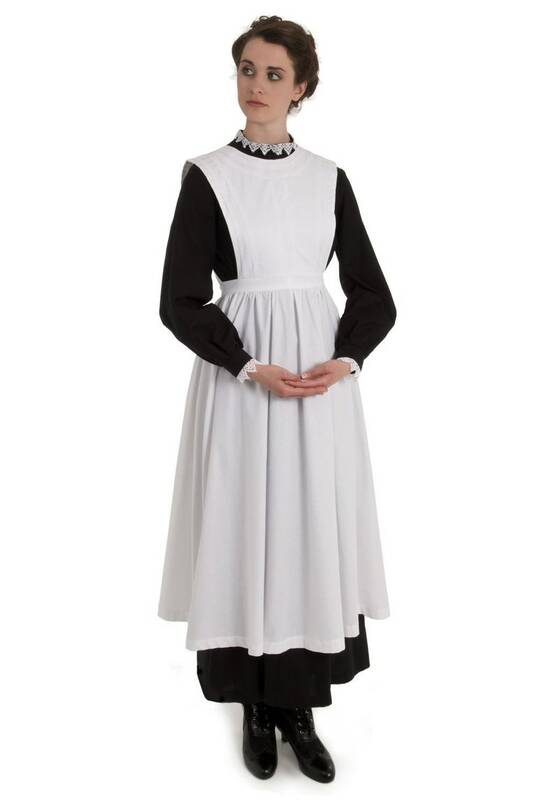 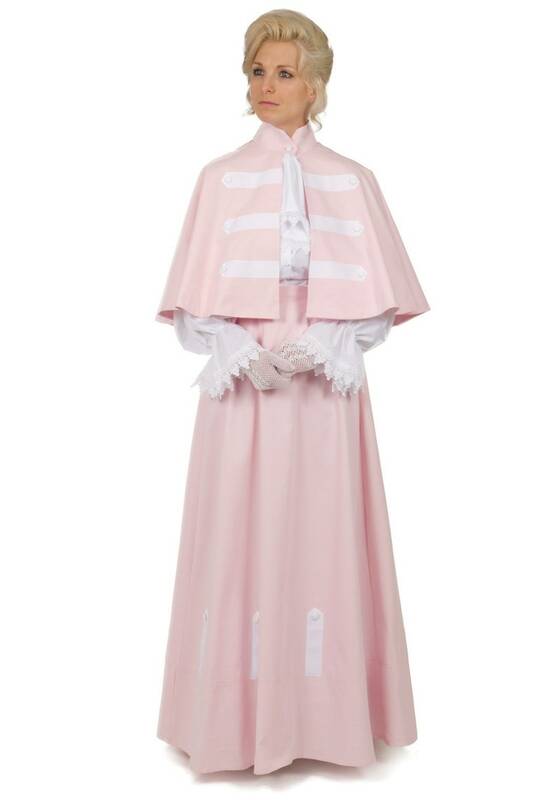 Add a pair of shoes, lace gloves, shawl, jewelry and maybe a pre-styled Gibson wig for that extra wow factor. 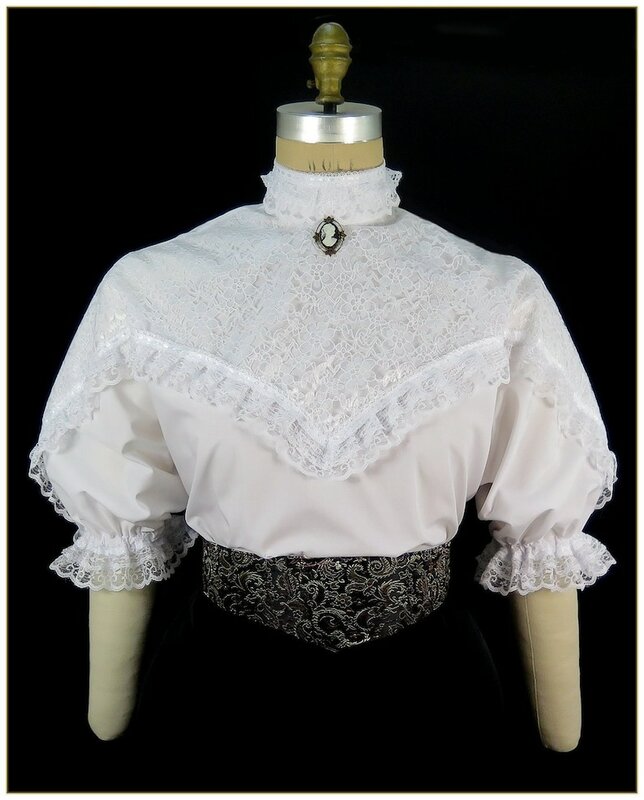 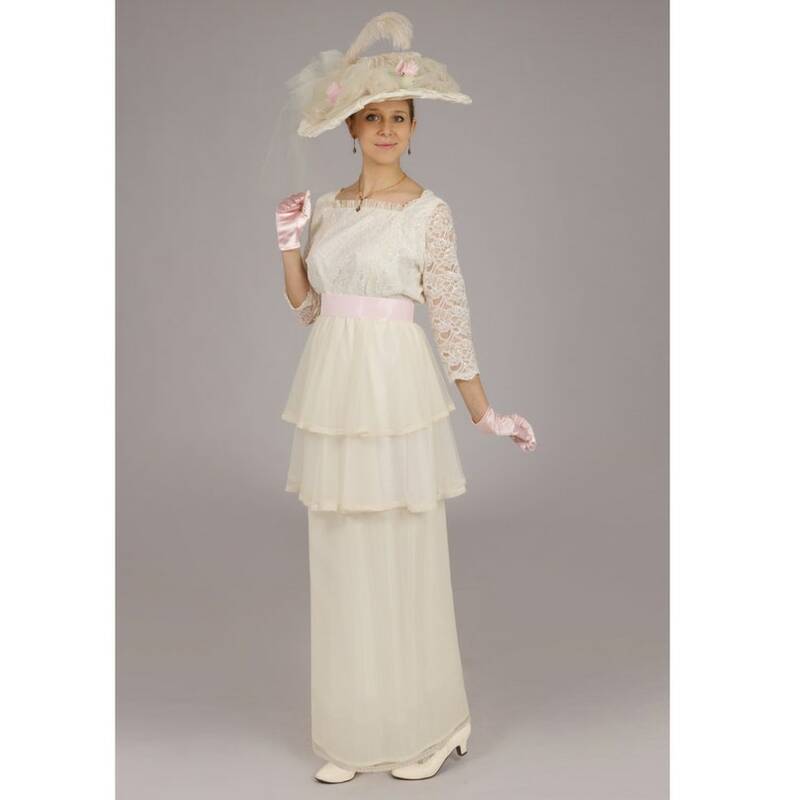 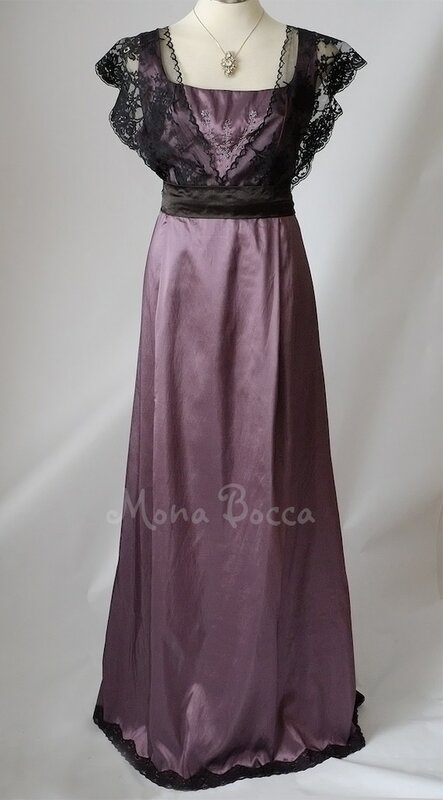 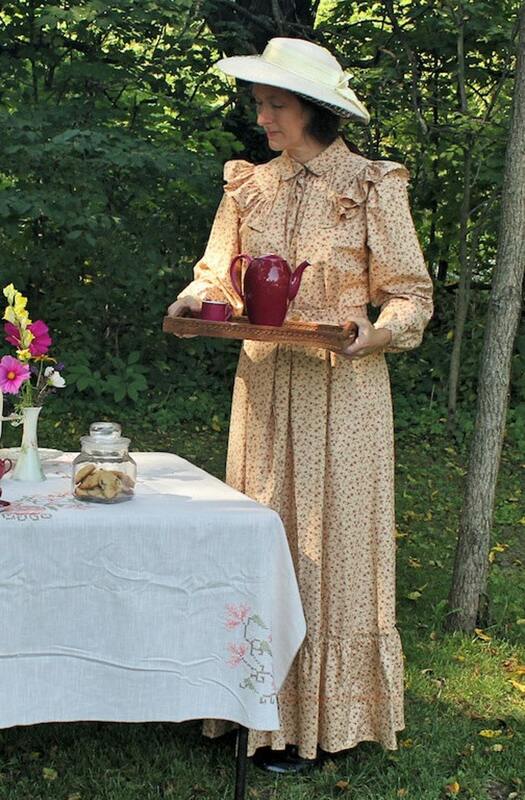 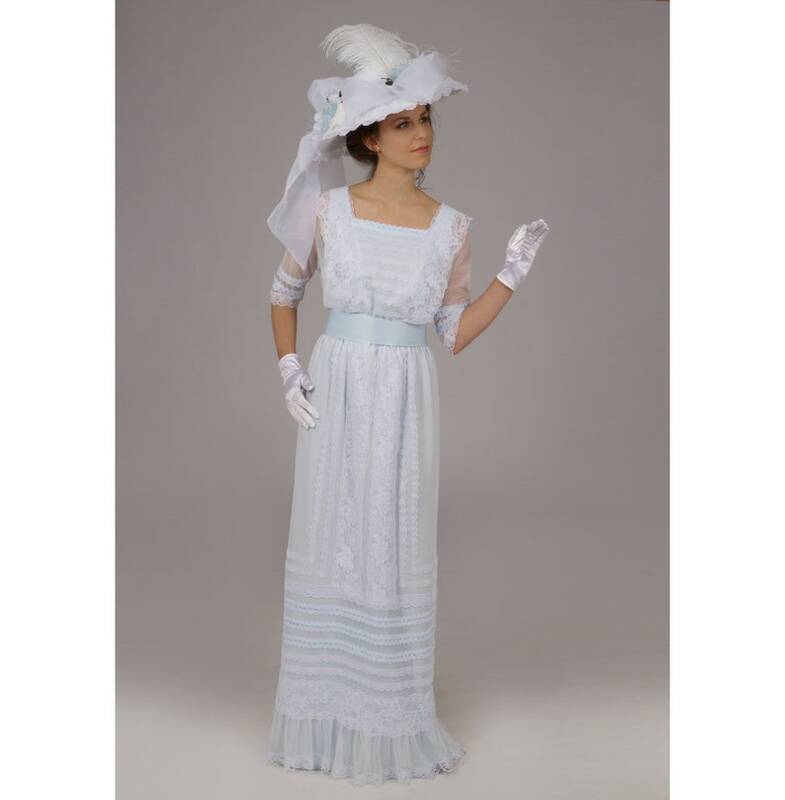 Use the 1910s menu above to browse all ladies Edwardian clothing. 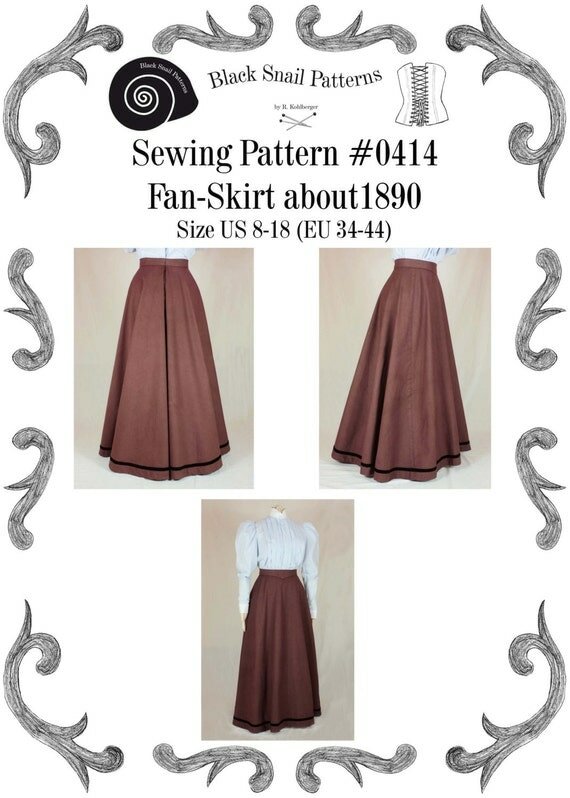 Click on the images for more information on sizes, colors and shipping options on each shop’s website.